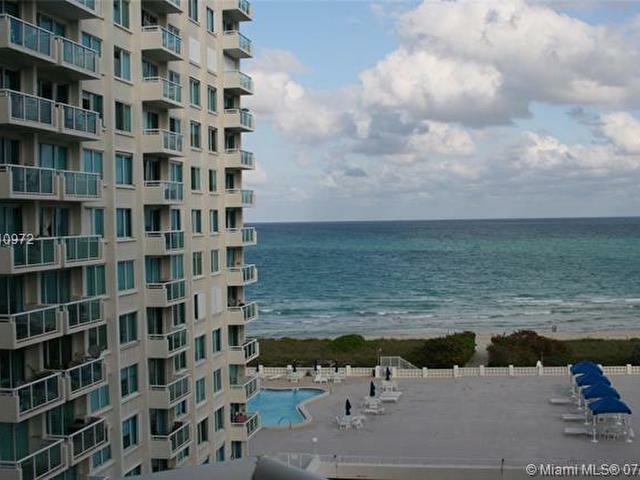 Ocean Front Living Large 2Bed / 2Bath 1,510 sq. 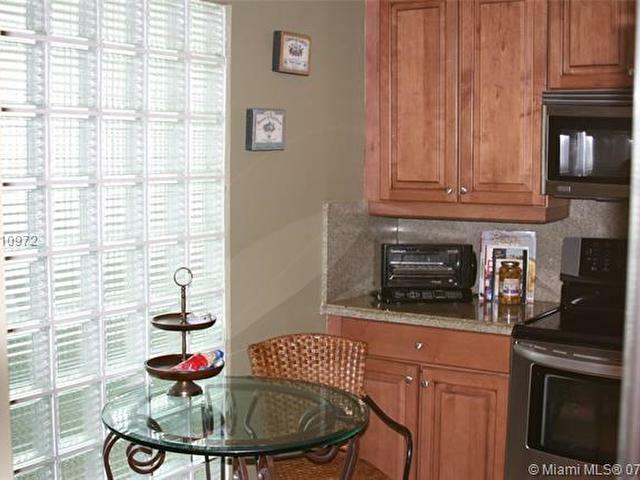 ft. Large Unit direct ocean view from living room, both bedrooms. 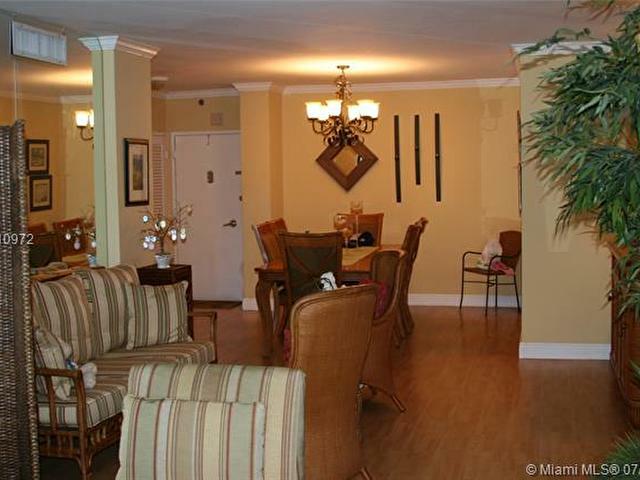 24 hr security, gym, bicycle room, 2 pkg spaces, in the heart of Millionaire Row, 10 minutes from Lincoln Rd, Bal Harbour, So. Beach and the Airport. 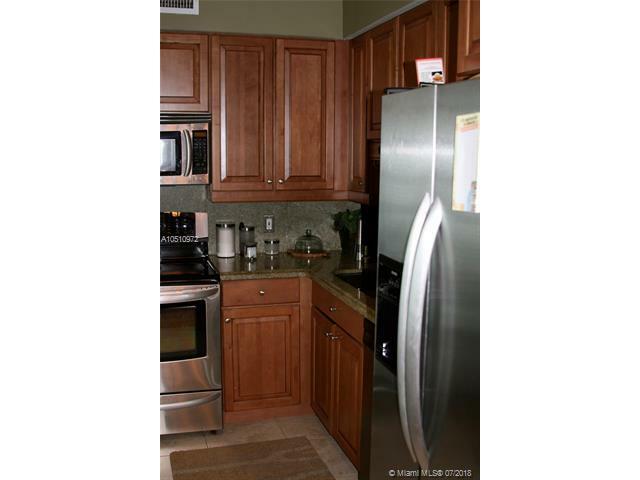 Very desirable quiet bldg with Valet and Concierge. Washer and Dryer inside the apt. Great opportunity to live on the Beach in a quiet residential building, close to all the activities. Secured parking. This listing is courtesy of CRB Realty, LLC.